JANGBRiCKS City Minecraft corner update Aug. 29, 2014! 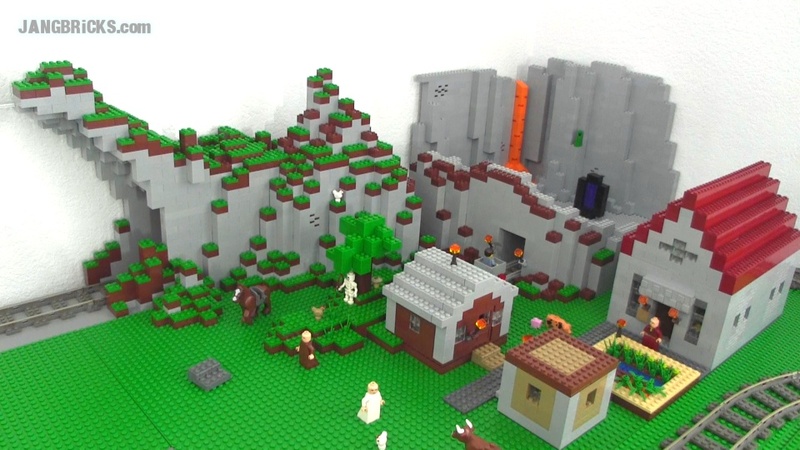 New happenings in my LEGO minifig-scale Minecraft corner! All of the new stuff was done just last night, and as always, when there's an update, I post an update! Video: JANGBRiCKS City Minecraft corner update Aug. 29, 2014! 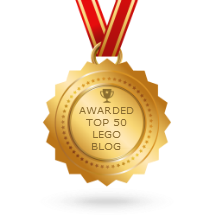 i believe that these mocs are awesome and you are really good at building with LEGO. it would be really cool to add a call of duty mega bloks airbase for the helicopters. i am an awesome fan and i have not commented on other vids but i want to say i watch all your videos.